Student of the Year 2 is set to release on 10 May this year. 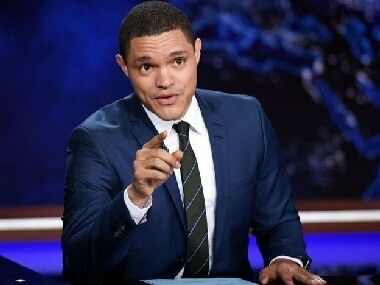 Trevor Noah had previously said that while he hopes India and Pakistan do not go to war, it would be the "most entertaining" war if they did. 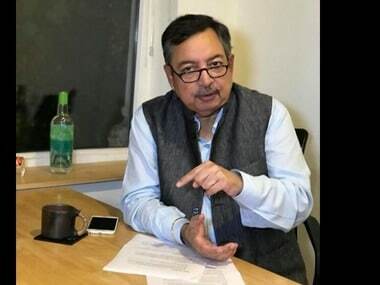 The Wire on Wednesday issued a fresh statement on the allegations of sexual harassment against senior journalist and its consulting editor Vinod Dua. 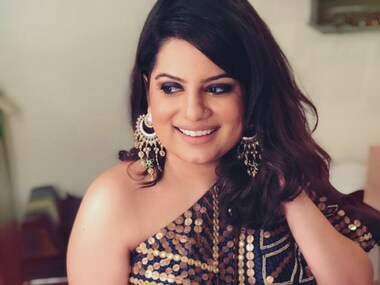 Mallika Dua says she will continue to raise her voice against bigotry and misogyny, but will also stand by her father Vinod in his battle against the claim. 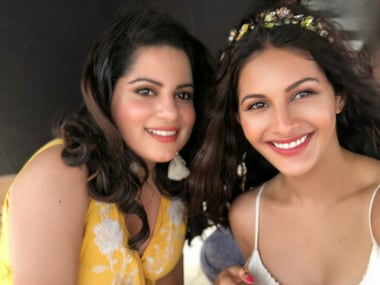 The Trip 2's first episode deals with Ira, who has last-minute jitters regarding marriage and how Nazia and her friends help her elope from her own wedding. Mallika Dua was under OML at the time of The Great India Laughter Challenge. Are celebrities really honest on social media? 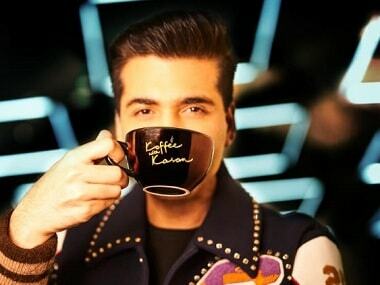 Watch Karan Johar​ and Mallika Dua​ in conversation with Janice Sequeira​ as they spill the beans about nepotism, social media trends, savage text conversations and more on the third episode of Social Media Star.